RESULT OF HSSC SUPPLEMENTARY EXAM. 2019 WILL BE ANNOUNCED ON THURSDAY DEC 28, 2019 AT 10:00 AM . 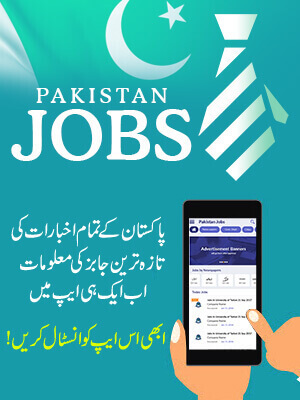 So till then we recommend the students to regularly check BeEducated website page to confirm your 11th Class Result 2019 Federal Board online. FBISE as Federal Board of Intermediate and Secondary Education organizes every year annually the exams of Matric part 1 & part 2 and Intermediate part 1 and part 2 in the month of March, April and May. Likewise previous years, this year 11th class exams were held in the month of April for which the students are waiting for their result. 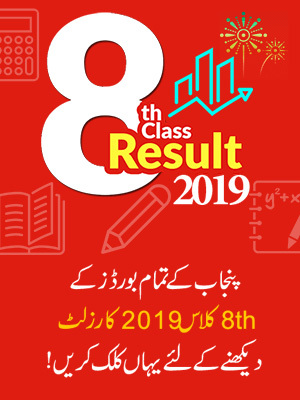 As the board is on the stage to finalize the result, hence, the officials have made an announcement for the declaration of the result of class 11th on October 10th, 2019. That will be going to update on the official site of Federal Board and as well as on BeEducated site. It is therefore we recommend all the participant candidates of class 11th to stay connected with Beeducated site as if any further announcement will be made regarding the result of 11th class, we will update it on BeEducated site right after the announcement will be made through official. FBISE board Islamabad was established in 1975. Since its formation the board has the authority to conduct the exams of inter and matric of the areas that comes under its territory area, like Islamabad Capital Territory, cantonments and garrisons (around the country), (FANA) Federally Administered Northern Areas and overseas exams. 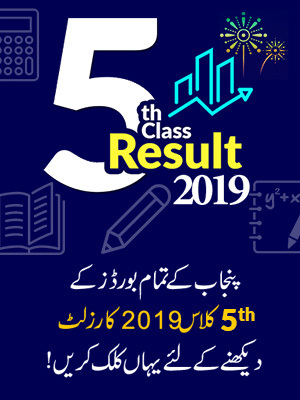 Right now the Federal Board is all set to announce the result of class 11th that is going to be declare officially on October 10th 2019. Till then we wish the participants best of luck for their 11th class result and advise them to check the BeEducated page regularly for the knowledge and information regarding the result, admissions, notes, job, past papers and for the student material.